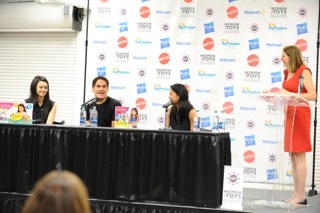 Women in Toys Rocks Dallas! 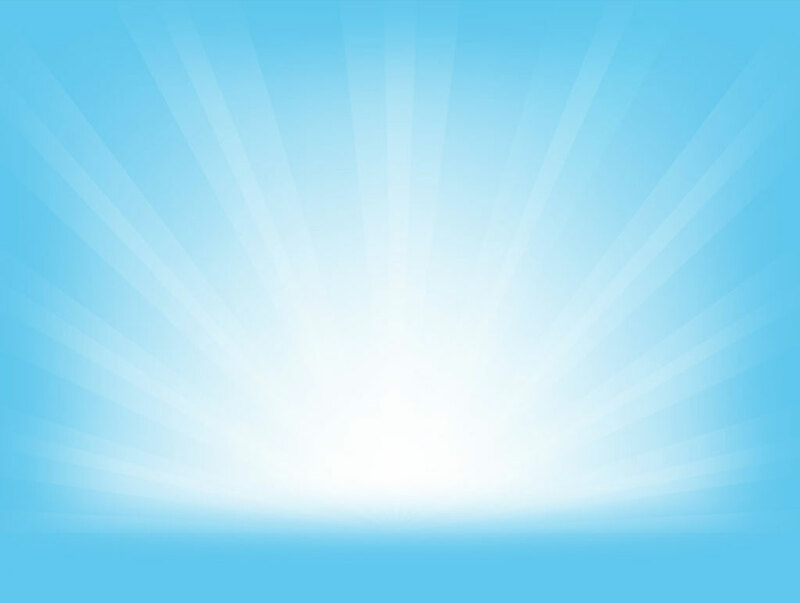 | KidSmart | We help create, develop, brand and market kid products and apps. If you believe like I do that women are uniquely capable of coming up with breakthrough toy and game ideas, look no further than the 2015 Women in Toys, Licensing and Entertainment (WIT) Empowerment Day for proof. Held in Dallas on October 5th before the Fall Toy Preview, this power-packed event was attended by WIT member entrepreneurs who were given opportunities to learn, network and pitch their products to Walmart and Hasbro. As a WIT board member and chair of our Empowerment Initiatives I had the pleasure of introducing and interviewing Mark Cuban, who shared his insights on investing and building startups. Mark, who is best known for his role on the TV show Shark Tank, was joined by co-founders of Roominate, a company he funded on Shark Tank last fall. Bettina Chen and Alice Brooks discussed their experience of pitching their wired dollhouse building toy on Shark Tank and how Mark’s investment has contributed to Roominate’s growth. Walmart’s VP of Toys, Anne Marie Kehoe, and a panel of Walmart buyers provided insights about having a product ready to pitch buyers. A panel of women-owned startups shared their experiences and tips on developing and marketing a new product. Women entrepreneurs seeking to make their dream business a reality had opportunities to learn from a variety of toy industry veterans in areas such as product safety, trademarking, licensing and financing. Additionally, many had an opportunity to pitch Walmart and Hasbro for opportunities to get their product into mass market distribution. Speed-mentoring sessions offered one on one advice to entrepreneurs on developing new product lines. While flying out of Dallas – exhausted but exhilarated – what struck me the most was the incredible energy that was evident throughout the entire WIT Empowerment Day. Many attendees shared stories of successful pitches to Hasbro and Walmart and everyone had opportunities to learn from industry veterans about how to take their business to the next level. It was gratifying to see participants learn from one another and make valuable business connections. The day was capped off with a fun Cocktails and Connections cocktail party. Through my participation in WIT I have a new appreciation for the incredibly smart, talented and engaging team I’ve had the privilege to work with. If the smarts, creativity and drive evident at WIT Empowerment Day are any indication, the future of games and toys is firmly in women’s hands.